Translation by Red Phoenix staff. Fascism is the last tool of the oligarchy for the defense of its power and economic interests. When their ballot boxes and their “democratic” circuses are not enough to keep the people subdued and lethargic, and as a result of the intensification of the contractions of the capitalist system, the bourgeoisie rips the mask of “democracy” and enters its brazenly fascist phase through the indiscriminate use of all the instruments of repression of which the bourgeois State disposes. If the development of the extreme right throughout Europe was not enough, due to the severe economic crisis, recently, with the Catalan independence process, it has become clear how the Spanish bourgeoisie, unable to solve the problem in any other way, has put in motion all the means of repression necessary to silence a whole people through violence. The capitalist contradictions leave no room for maneuver and fascism knocks at the door to lend its dirty hand. 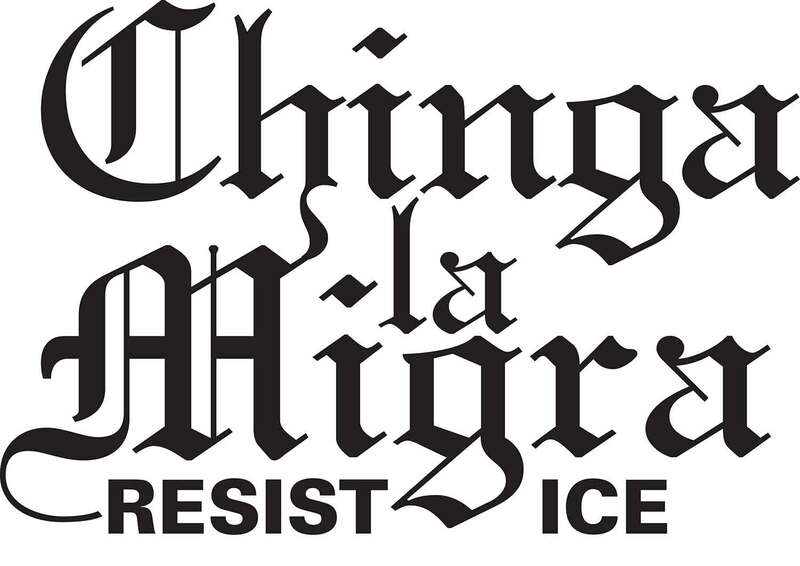 In addition, fascism has learned to camouflage itself in groups such as Hogar Social, Lo Nuestro, Vanguardia Social, etc., which try to deceive the popular sectors through “social” activities that do not have any other purpose than to propagate their racist messages and hate towards foreigners or anyone who does not share its miserable ideology. Also in the field of sports, they have found a perfect place to transmit their ideas and win the support of a good part of the fans. Faced with this reality, the antifascist struggle is essential and it cannot arise from any place other than the working class. The workers are the only ones who, in the defense of the interests of the majority of society, can stand up to fascism, destroying the current bourgeois state and building socialism. 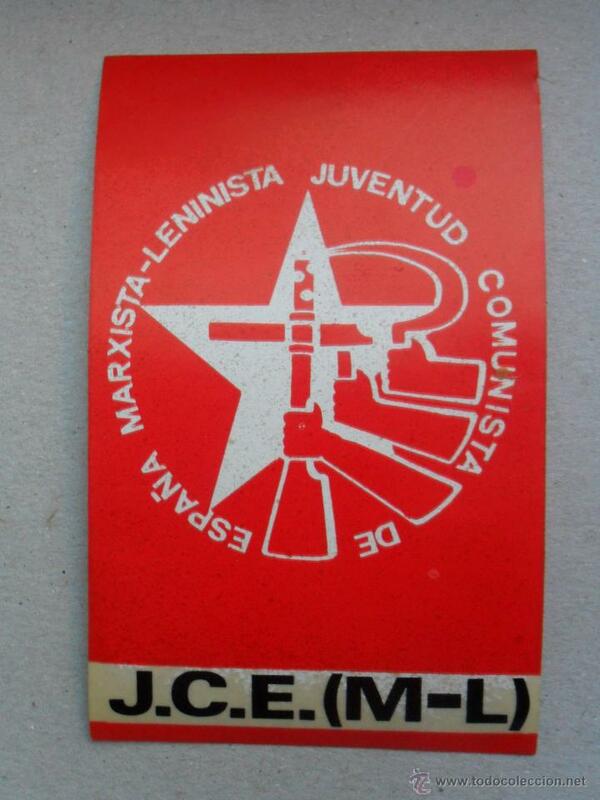 Because the struggle against the bourgeoisie is the fight against fascism and vice versa. Those who call themselves “antifas” and ignore the direct relationship between fascism and the bourgeoisie, have little or no coherence in their discourse, in combating fascism by ignoring its nature and the means to overthrow it. There are even those who believe that wearing a certain shirt or “look” makes them more or less antifascist. 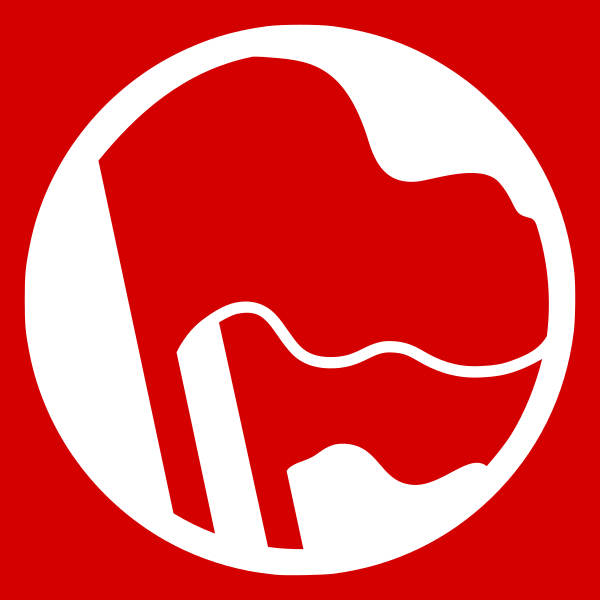 The role played by social democracy and a large part of the left, limiting itself to pointing out fascism by ignoring its roots, abandoning the historical demands of our class to become entangled solely in identity issues (in general, easily assumable by capitalism and its regime), which have nothing to do with the needs and aspirations of the working class as a whole, only manages to confuse and divide the proletariat, thus producing a result that is contrary to that sought by antifascism. 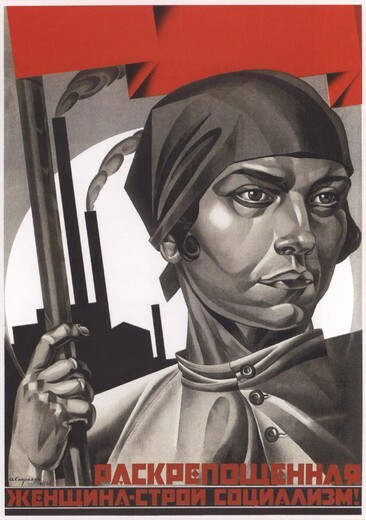 It is necessary to emphasize and make understood, that in these times, that the antifascist struggle is not a “battle of the bands”: it is the struggle of freedom and dignity against its oppressors, and must, therefore, be a popular struggle of the present and active masses in any space in which fascism tries to penetrate. It is also necessary to raise awareness and combat the “apolitical” thinking of a large part of the workers, making them see that there is no possibility other than fascism or anti-fascism, and that the former will underlie society while the bourgeoisie continues to be the ruling class, consequently tending to monopolize any space, this being the passivity its best ally: “The worst illiterate is the political illiterate” — Brecht. With the far right increasingly busy to occupy spaces that belong to the working class and the left, above all, popular associations and the labor and student movements, and appropriating messages such as solidarity, secularism, democracy, the fight against exploitation , etc., it is necessary that antifascism be organized and acquire a full class character and that its struggle be that of the proletariat. Only through an action and a discourse that evidences the inseparable relationship between fascism and capitalism can one directly attack the enemy and combat the reactionary bourgeois ideas that place the working class in alienation and apathy.